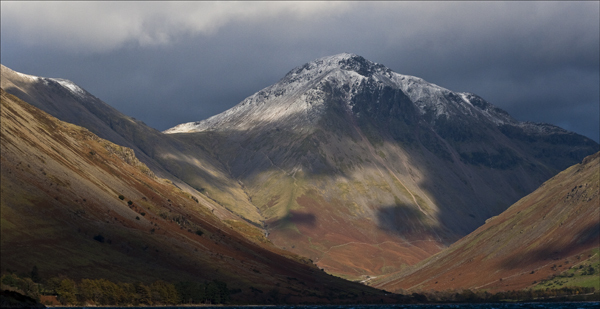 This icon of the Lake district in a mean mood. Snow showers persisted all day and the subsequent light in between ! Natue.